Guthrie General Participates in St. Joe's Hospital Golf Tourney | Guthrie General, Inc.
Guthrie General recently participated in the St. Joseph Hospital Golf Tournament, held April 7, 2014 at the Coto de Caza Golf and Racquet Club in Southern California. For the last 30 years, this sell-out event has helped raise much needed funds for St. Joseph Hospital. This year’s proceeds will support the St. Joseph Hospital Emergency Care Center: Preparing for the Future. This year’s tournament began with Opportunity Drawings, a Merchandise Store to spend your player gift certificate, driving range, putting contest and continental breakfast. 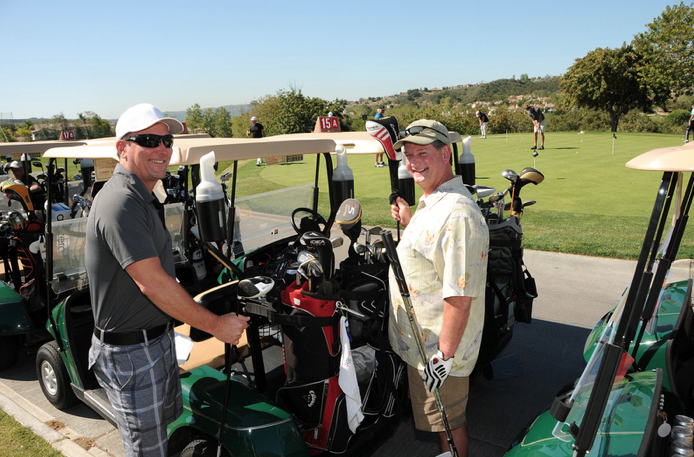 Once on course, players were treated to a variety of restaurant offerings throughout the course. The event concluded with an Awards Dinner and additional Opportunity Drawings. You may learn more about this event on the St. Joe’s Foundation site. You may also email Foundation@stjoe.org.